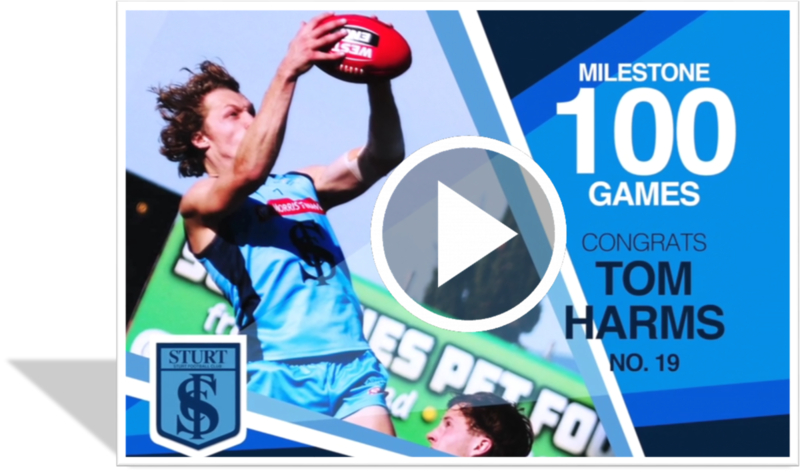 Tom Harms will play his 100th League Game this weekend against Adelaide Football Club. Click image below to watch some of his highlights. 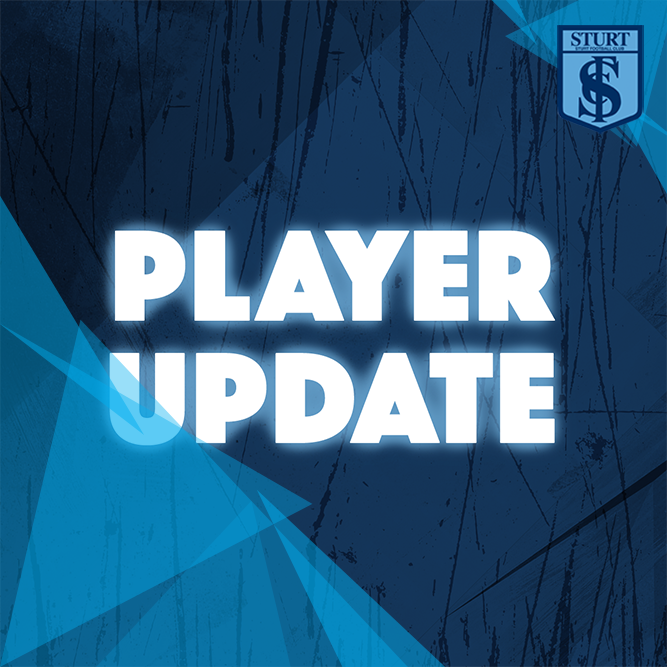 Click here to listen to Tom Harms chat about playing his 100th League Game.